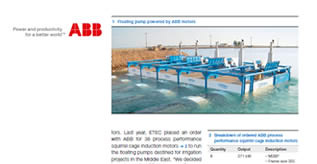 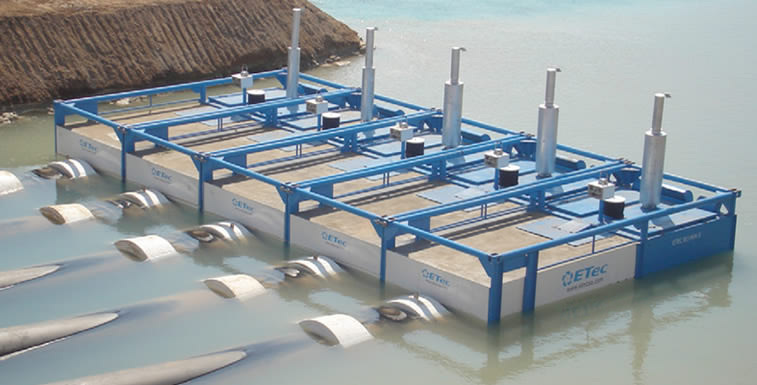 The development of intensive shrimp farming business in the last decades has created a need to design special features for seawater pumping. 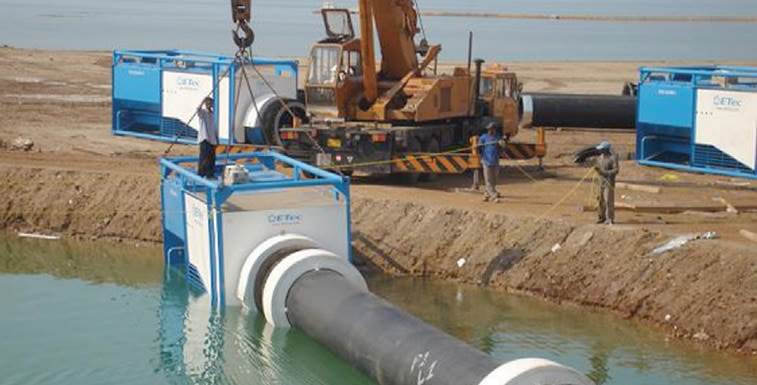 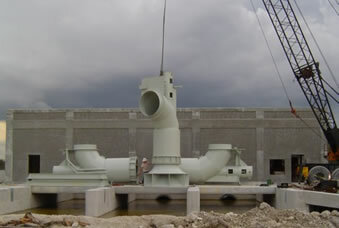 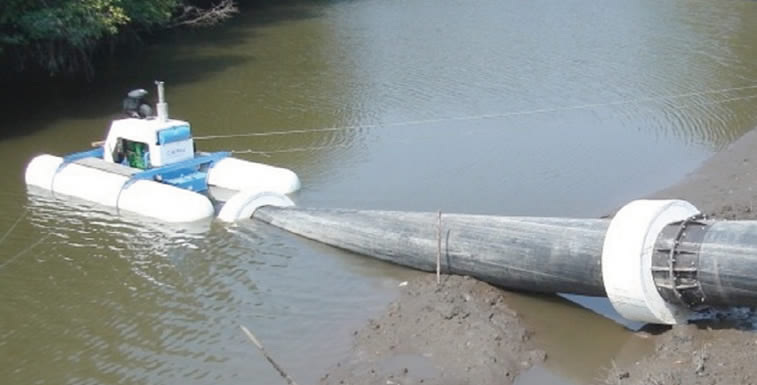 High water demand, extreme corrosion due to salt water, and unstable terrain conditions to place civil works are just some of the design challenges for ETEC engineers. 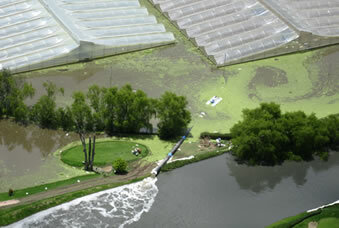 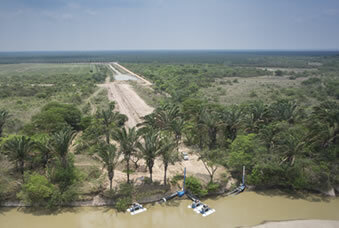 A shrimp farm is an aquaculture business for the cultivation of marine shrimp or prawns for human consumption. 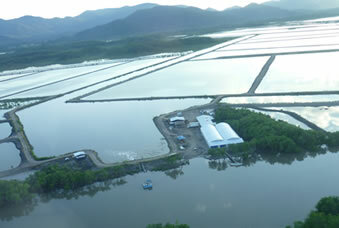 Commercial shrimp farming began in the 1970s, and production increasingly matched the market demands of the US, Japan, and Western Europe. 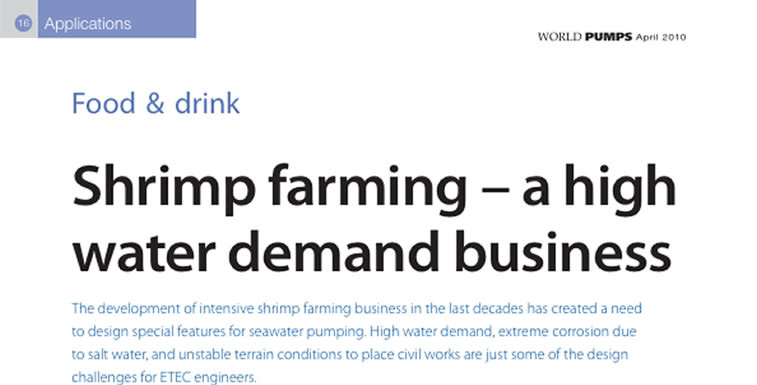 The total global production of farmed-shrimp reached more than 1.6 million tons in this decade, representing a value of nearly US$9 billion. 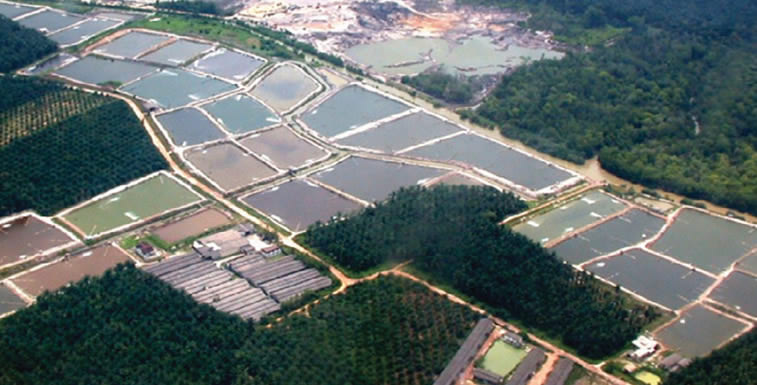 About 60% of farmed-shrimp is produced in Asia, particularly in China and Thailand. 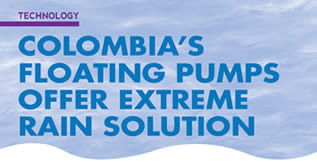 The other 40% is produced mainly in Latin America, in countries like Mexico, Ecuador, Honduras and Nicaragua, where the business has grown quickly in the last decade. 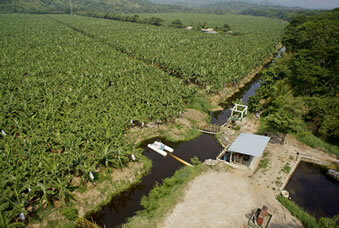 Shrimp farming has changed from traditional, small-scale businesses in Southeast Asia into a global industry. 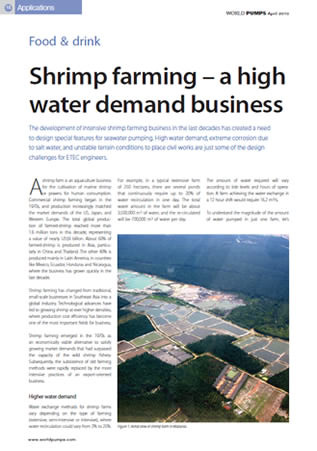 Technological advances have led to growing shrimp at ever higher densities, where production cost efficiency has become one of the most important fields for business.